Car sellers can find it rather difficult to build a strong customer base. That is because the people who buy their products don’t make purchases very often. Also, most drivers change their opinions on different models frequently. So, it can be hard to work out which automobiles you should keep in stock. Once someone has decided they want a new car, they will look at many different suppliers. In most instances, they will go with whoever has their model of choice for the cheapest price. Today, you’re going to learn what you can do to improve the situation. We’ll show you some great ideas that could help you to build a strong customer base. Car buyers are already a little wary of professional sellers. That is because there is a stereotype that most people struggle to shake off. People think that car dealers will lie and cheat to sell them an unsuitable model. You don’t want customers to think that about the people working for your business. So, you must remain upfront and honest at all times. If there are any issues with the vehicle, you should make the individual aware of them straight away. Once you gain a bad reputation, it is very hard to turn things around. An automotive call center could be the perfect solution for building a strong customer base. You simply can’t afford to employ lots of workers to man the phones. However, you need people promoting your company all the time. You want workers capable of calling potential customers and advertising the models you hold in stock. Using a professional service of that nature will work out much cheaper than doing it yourself. Also, you are then free to work on other elements of your business. 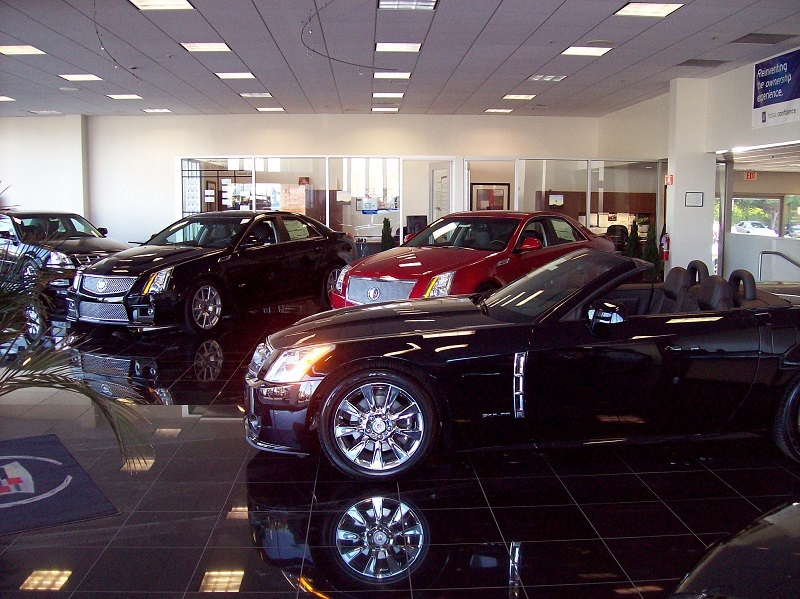 Most people will look for reviews and testimonials online before they visit a dealership. So, it’s important you give them something to read. Ask all satisfied customers to write a testimonial. You can then publish them on your website and external domains. That will help to showcase the fact that you are running a reputable company. It will also increase the chances of other buyers visiting your place of business. Creating a good impression is important if you want to make high profits. You should make potential customers feel comfortable from the moment they arrive. Don’t go over and ask if they need help until they seem to want it. You don’t want to appear too pushy. Also, make sure you offer them a hot drink. That is especially a good idea if your cars are kept outside. The customer will feel more relaxed, and that might encourage them to make a purchase. Now you know how to build a strong customer base, we hope you business will expand at a suitable rate. When all’s said and done, you just need to keep people happy. There should be no reason for you to lie or omit information. Treat your customers with respect, and they will offer the same courtesy to you. The only thing left to say now is that we wish you the utmost success this year!